It's the time for another challenge over at Silhouette Challenges. For this challenge I made this adorable Dino Card. I used the Offset feature in the Dino and on Corbin's name. Challenge Info. Hop on over and link up today. Head in over to link up and also see what the DT has created for you inspiration and link up today. What a fun card Nana and I'm sure Corbin will love it! I love how you created the scene and the grass, hill, clouds and shiny sun all make me smile. Thanks for my time on the DT - I loved it and will miss it. How FUN! What a great little pre-historic scene you've created. 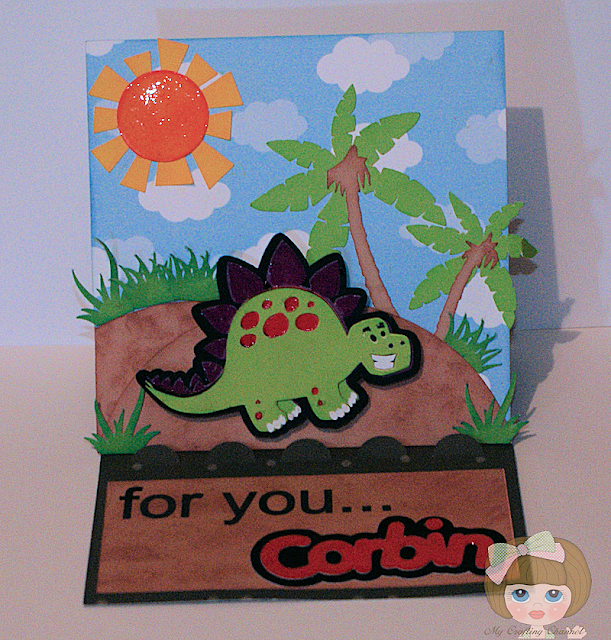 And, that little dinosaur is a cutie - I'm sure Corbin is going to love this sweet, fun card! Oh my - this is so adorable. I love the dinosaur and I'm sure Corbin did too. TFS and have a great weekend. What a super cute card!! Have a great day. Oh wow this is fantastic, love how you created your scene. I hope your still having fun with Corbin. This is so adorable! Love the glossy accents. 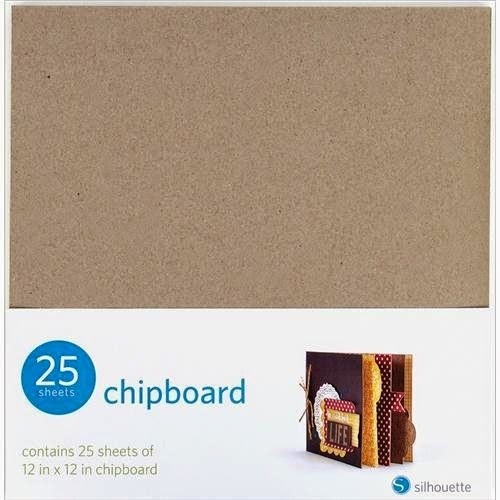 LOVE the shadow idea and I use it ALL the time...sweet card for a sweet Grandson!